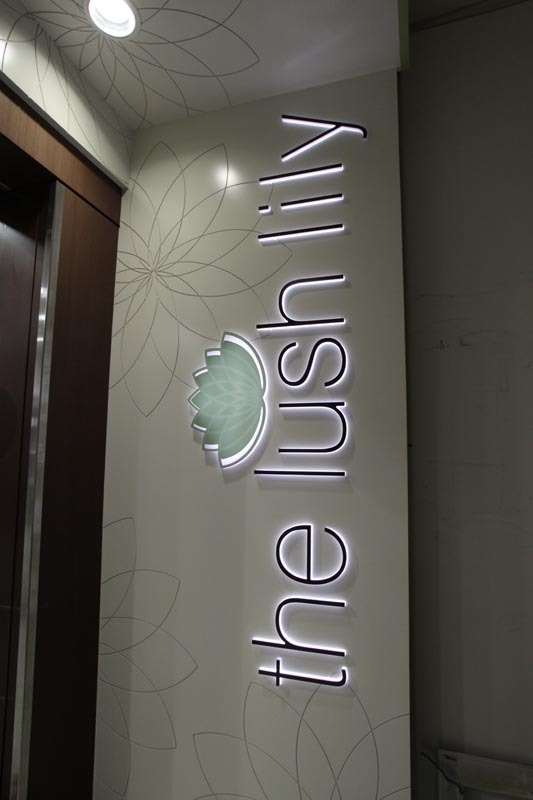 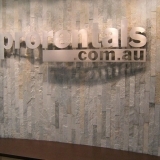 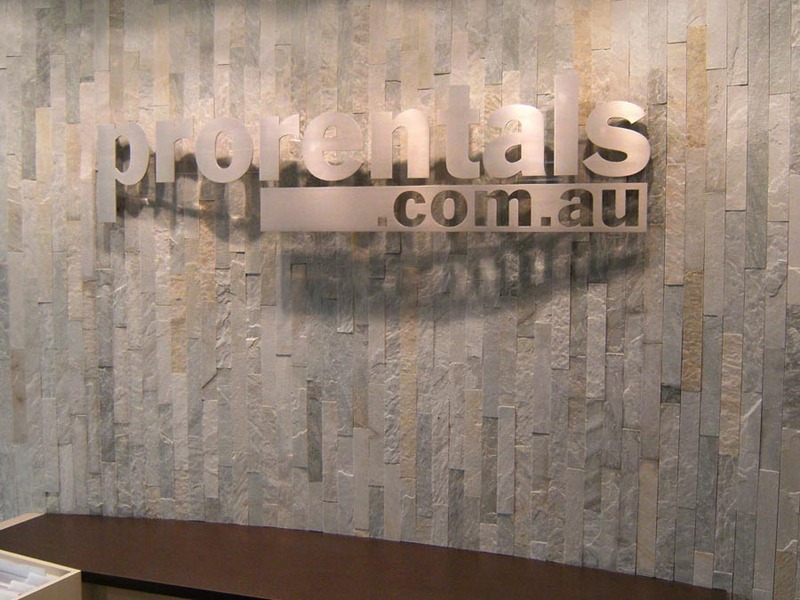 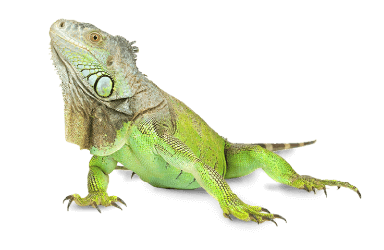 Iguana designs, manufactures & installs all types of signage to suit any application. 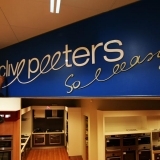 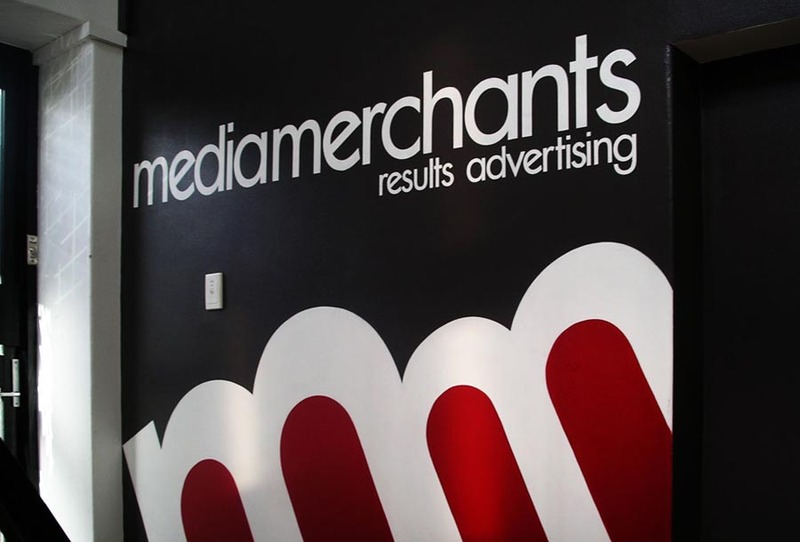 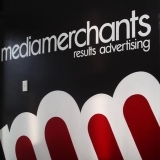 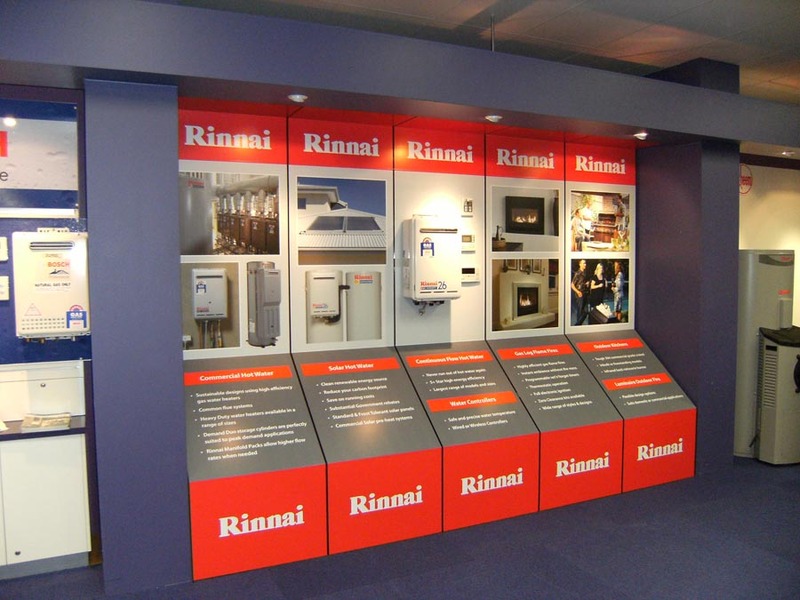 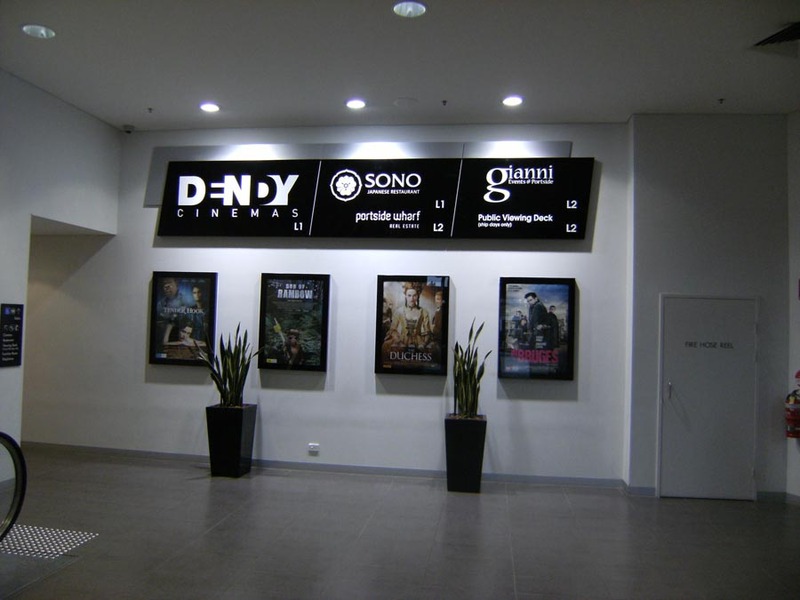 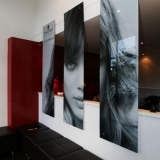 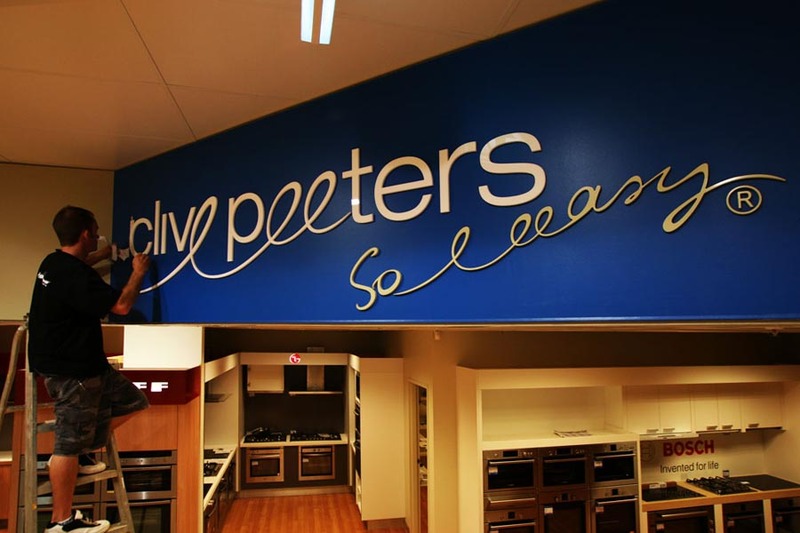 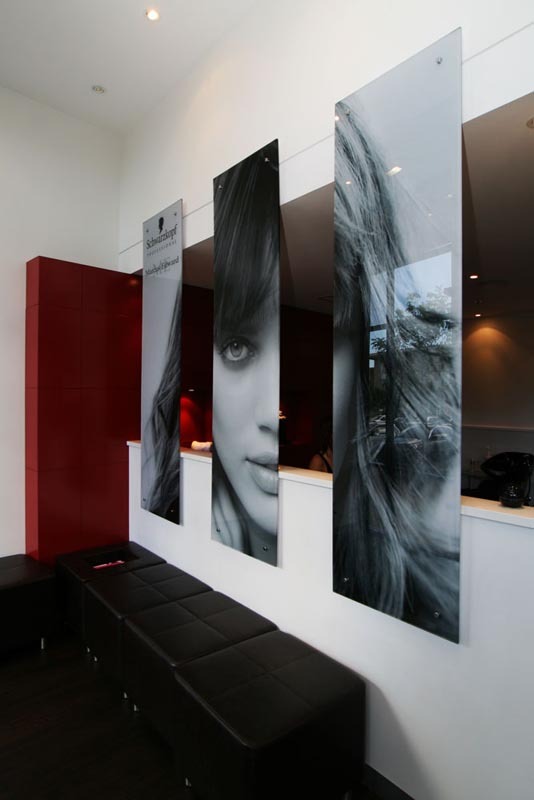 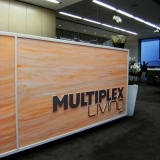 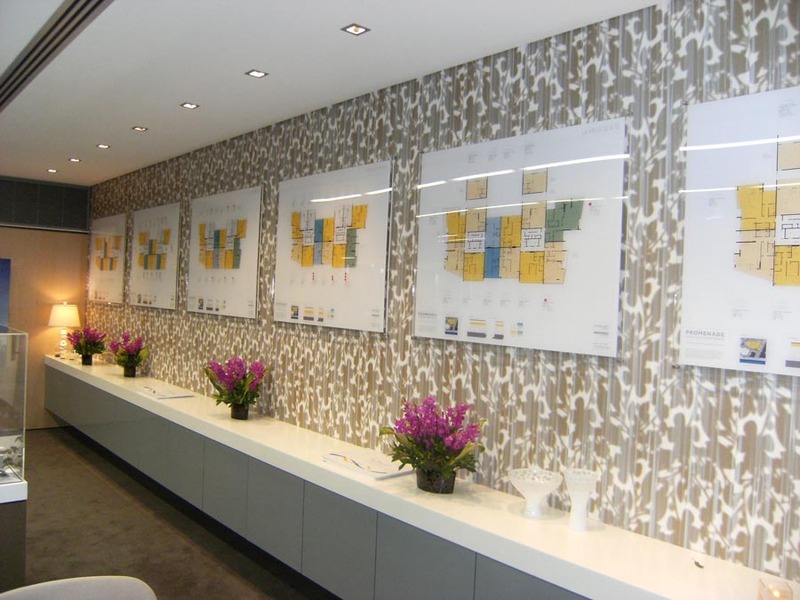 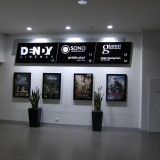 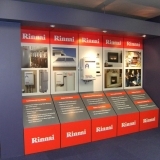 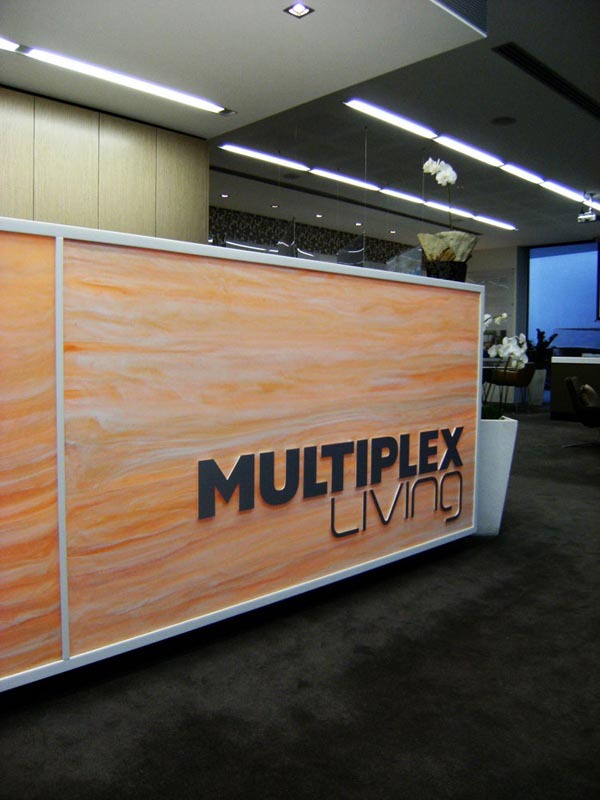 Take your signage to the next level with our internal signage solutions! 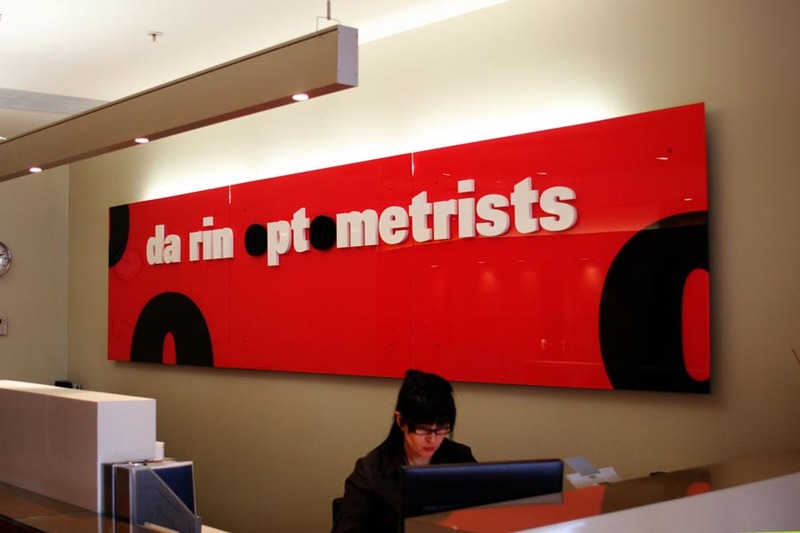 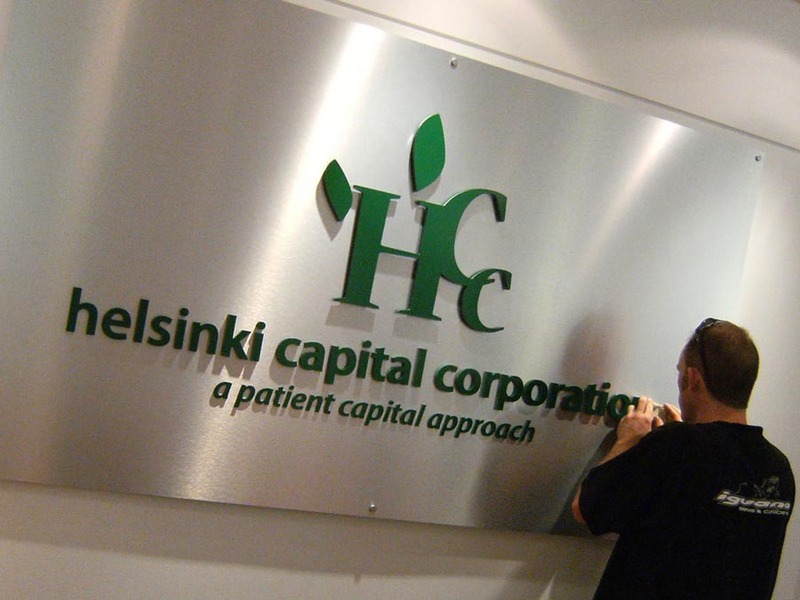 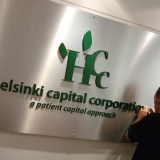 Our expert crew will install your office signage with precision & craftsmanship!